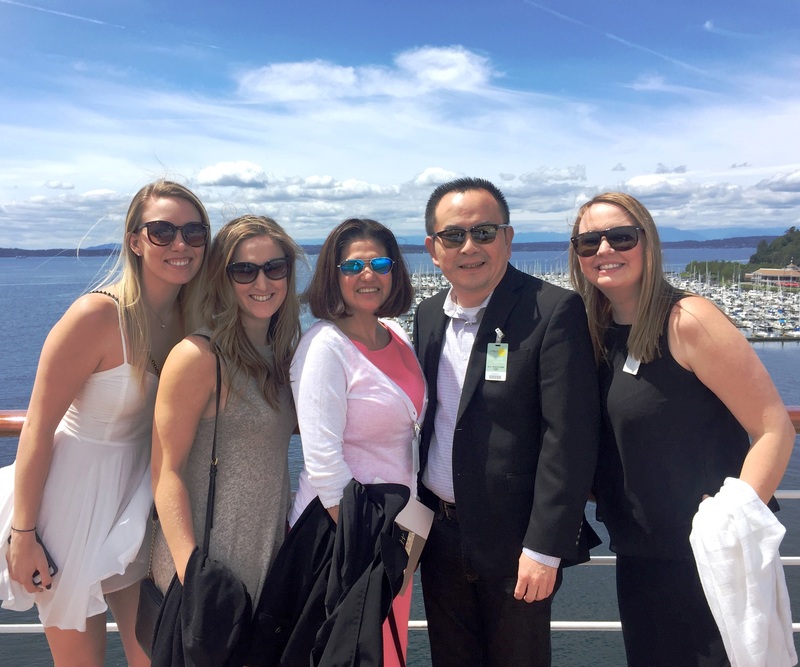 Holland America Line hosted a fundraiser luncheon aboard ms Amsterdam Sunday, June 12th, 2016, at the Pier 91 for the American Cancer Society. There, we were treated to an amazing multi-course lunch with champagne and live music. 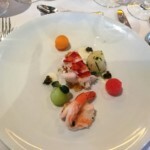 The first course was an elegant seafood platter accompanied by a Midori gelée and champagne ginger dressing followed by a roasted roma tomato soup. 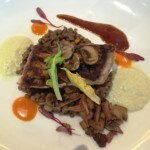 For the main course, we had a choice of three menu options of barramundi, beef tenderloin, or gnocchi. Lastly, and most importantly, dessert! 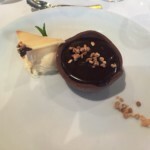 A chocolate peanut tart complimented with rum raisin ice cream—now that’s a grand finale to a delightful lunch! 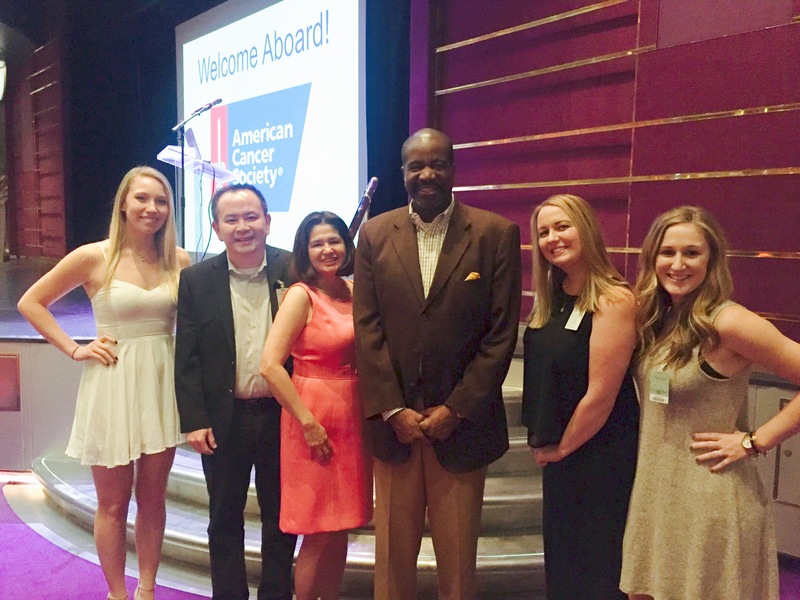 Following the luncheon, attendees were invited to a presentation in the ship’s Queen’s Lounge by Holland America Line and American Cancer Society executives, where we met Orlando Ashford, president of Holland America Line. One of these guest speakers in the event was Dr. Nora Disis, M.D. from UW Medicine — the same health sciences program where Dr. Co received his dental education. Her presentation informed us of the current advancements in cancer treatment utilizing the body’s own immune system. The American Cancer Society works toward those goals by helping people stay well, helping people get well, by finding cures and by fighting back. For more information, visit www.cancer.org. From the team at Shoreline Dental, we thank everyone at the ACS organization for providing this beautiful setting for an educational fundraiser luncheon and for Holland America Line for partnering in the pursuit to help find a cure!